Tender melodies for those who appreciate peaceful contemplation and can find enough time for it in time-table scheduled days. 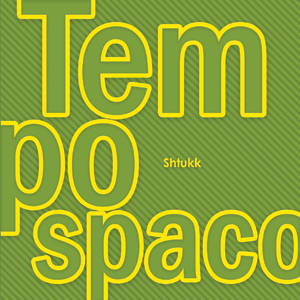 Tempo and spaco are both words from Esperanto. 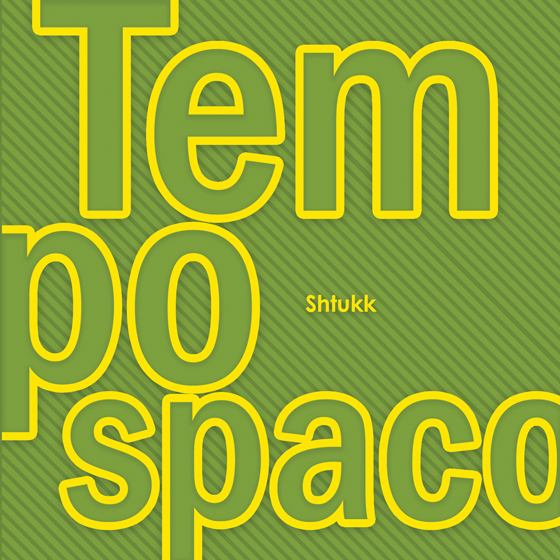 The first means time, the second is for space. This couple of words is quite sufficient for describing almost anything. Furthermore, if we combine these two words, we get space-time  the universal definition. And Esperanto is a more or less successful attempt to create a universal language. It all fits, strike us dead! However, it is not certain that our lifetimes and living spaces are good in fitting. People experience too many influences: of society, occupation, climate, age, status, circumstances, chance, regularities and so on. We are in the grip of calendars, patterns and schedules, dears. This is happening anyway, but we experience a little occasional freedom within our time and space situations. So, why not fill a fraction of time with this particular recording? It is only half an hour long and it is beautiful in its fragile transience. Spotify, Deezer, iTunes, Google Play and 7Digital.